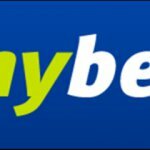 MyBet is one of the youngest and most recently founded bookmakers on the internet and is not too well known around the world. However, going against all those odds, the company increases the number of clients year after year and a majority the new clients come from Central Europe. The great advantage of the bookmaker MyBet is that it is a multi-lingual website and has support for many, many different languages. This is a drawing factor and draws even more clients and customers to the website and it is indeed also a factor that is to be appreciated and respected because the website is also an amateur site and has not been in the business for a large amount of time, unlike other top names in the business. 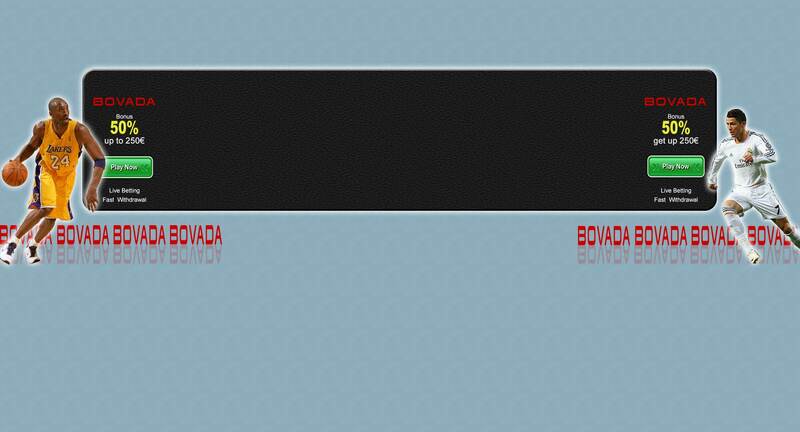 The website is solid and is packs quite the punch. Even though still a little-known bookmaker in the UK, with very good odds and betting offers that include not only sporting events but many more, it is on the road to success and fame. 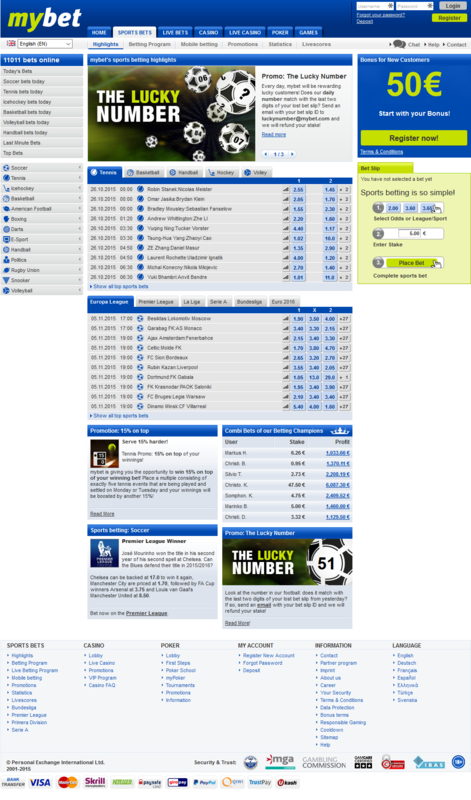 The beginning of MyBet dates back to the seventh of January in the year 2003. At that time, the German bookmaker opened his office on Malta and has been carrying on his activity on the basis of that very license to date. However, in recent times, the firm belongs to a group named Personal Exchange International Limited that accumulates objects of bookmaker industry. A person can use the services of this betting website and avail all of the website’s offers in 15 countries around the globe which is indeed an impressive number for a young website that it is. What is interesting is that the website has also received points for bets that are generally on the territory of Germany and Austria. 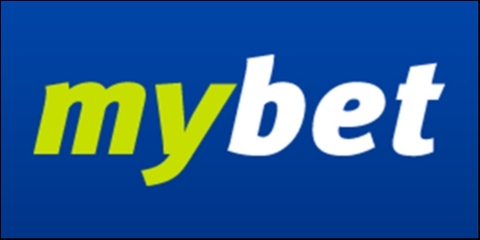 Rapid development of the bureau within the last years brought interest among players who praise the German bookmaker that is MyBet. It should be noticed that the website has already been rewarded by German magazines “Focus tomorrow” (2004) and “Maxim” (2005) twice in its lifetime. 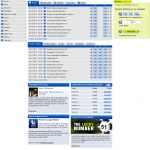 This website remains an unknown bookmaker for many of the English players. However, this may change over the course of years as it is also undoubtedly an interesting alternative for the giants of the e-gambling industry. The latter provides services such as casino, poker and betting services. The betting services that it provides include the likes of sports betting, race betting and live betting which are all not so easy to maintain and manage. However, MyBet does a great job and maintaining and managing all of their services so that they stay in touch with all of their clients and provide them with something new every once in a while so that they do not lose interest in the website. In addition, this is a website for rookies as it is not too harsh and betting odds are somewhat generous out on this website, as compared to the websites that lead the industry and lead it onto the mayhem that is indeed the art of Online Sports Betting.